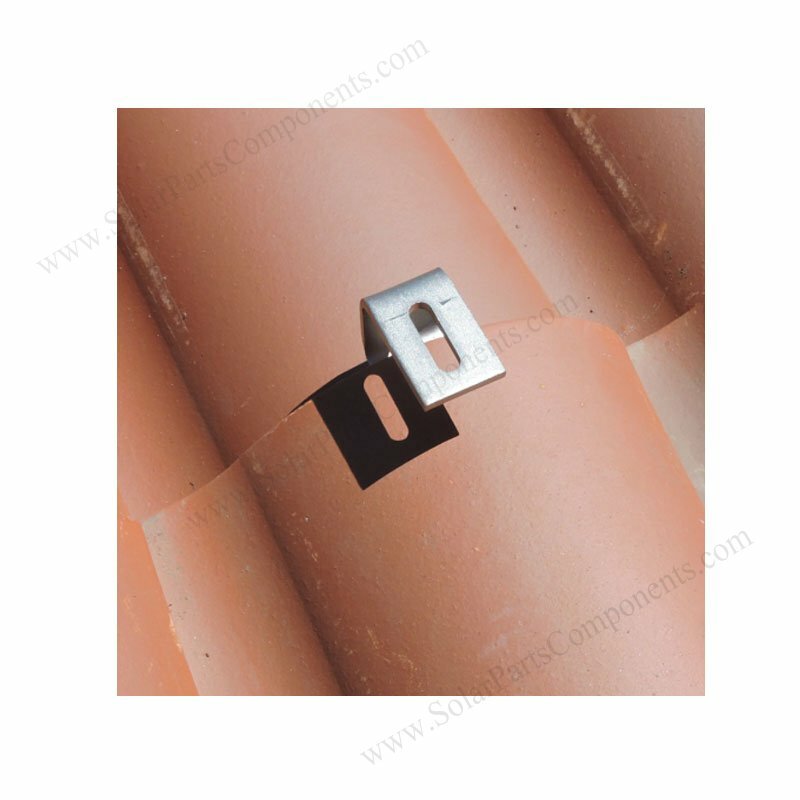 The adjustability range of this curved roof tile hooks is 30 mm. 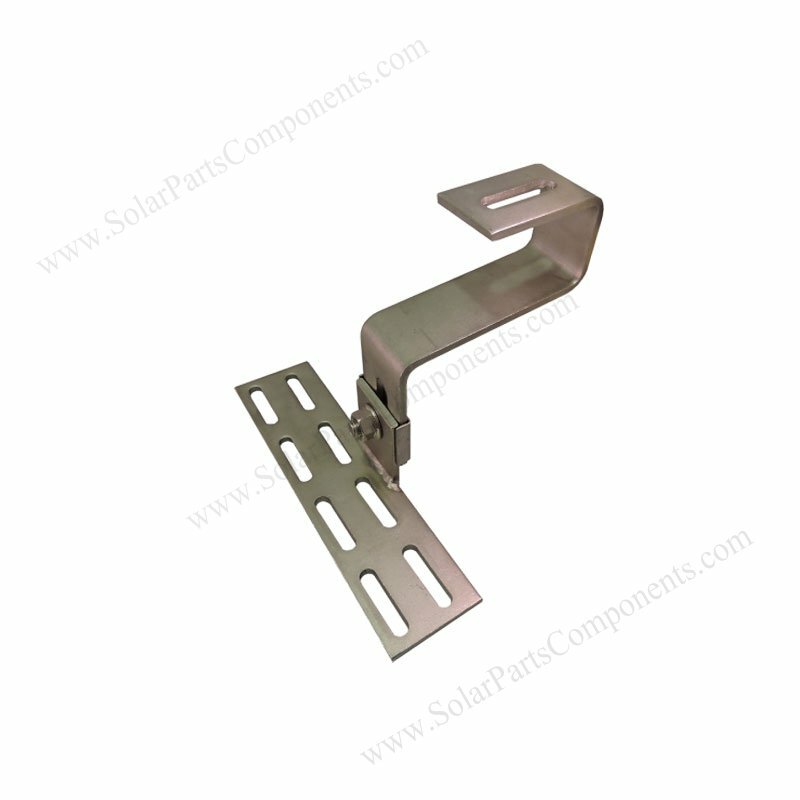 There is one 10 mm wide and 46 mm long slot from lower hook for this solar mounting kit. 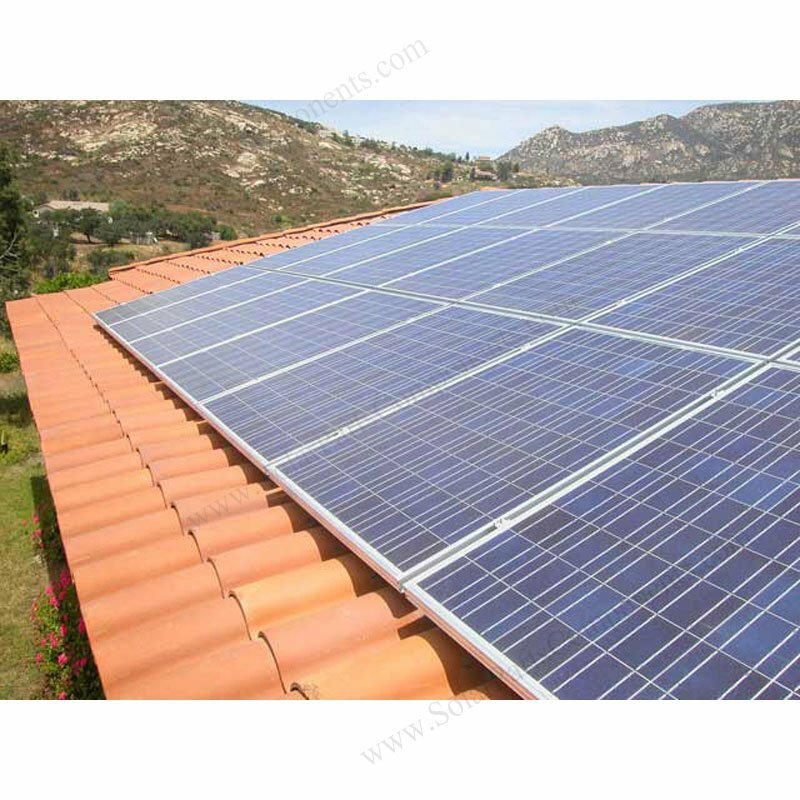 180 degree bottom mounting height adjustable solar hooks means : Solar panels and hooks are parallel . 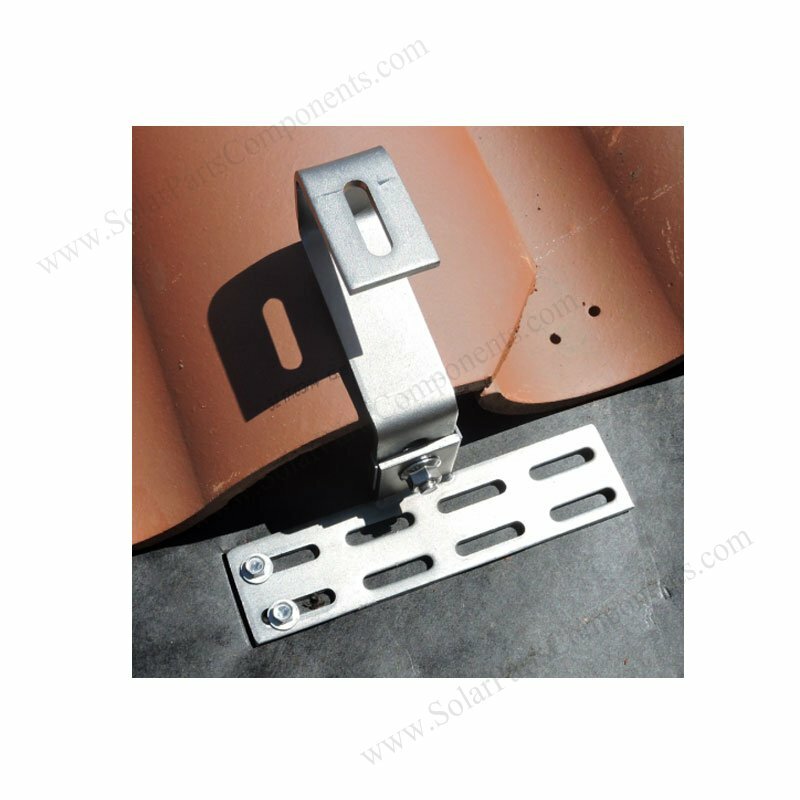 This adjustable solar tile hook can be applied for sloping roofing which is builded by Curved , Spanish , Roman , Clay tiles … Whatever for landscape or portrait PV panels installation . 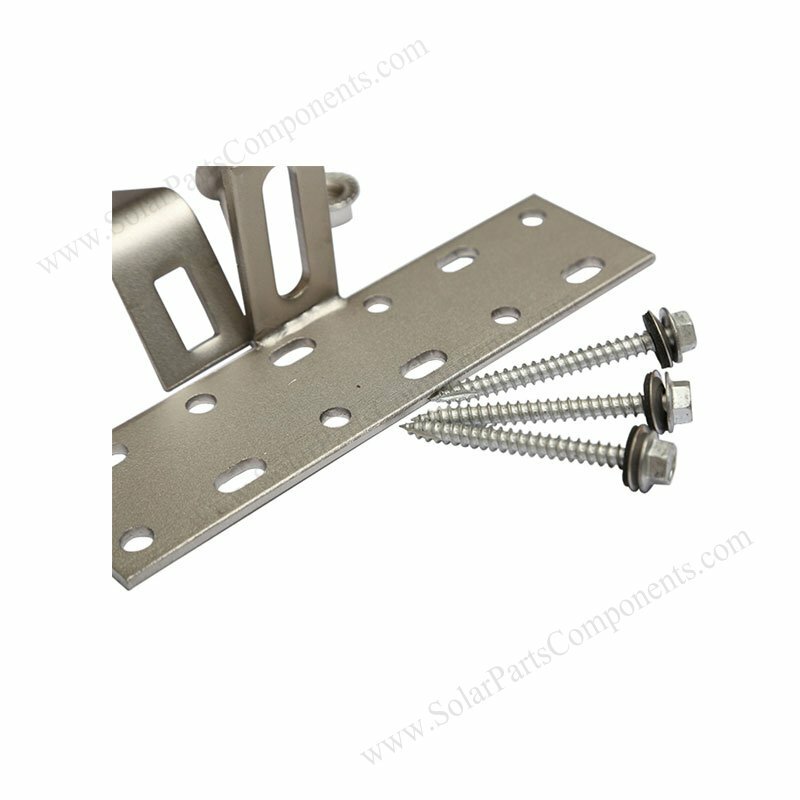 We have prefessional design team which can assist using this height adjustable solar tile roof hooks for PV projects sucessfully. 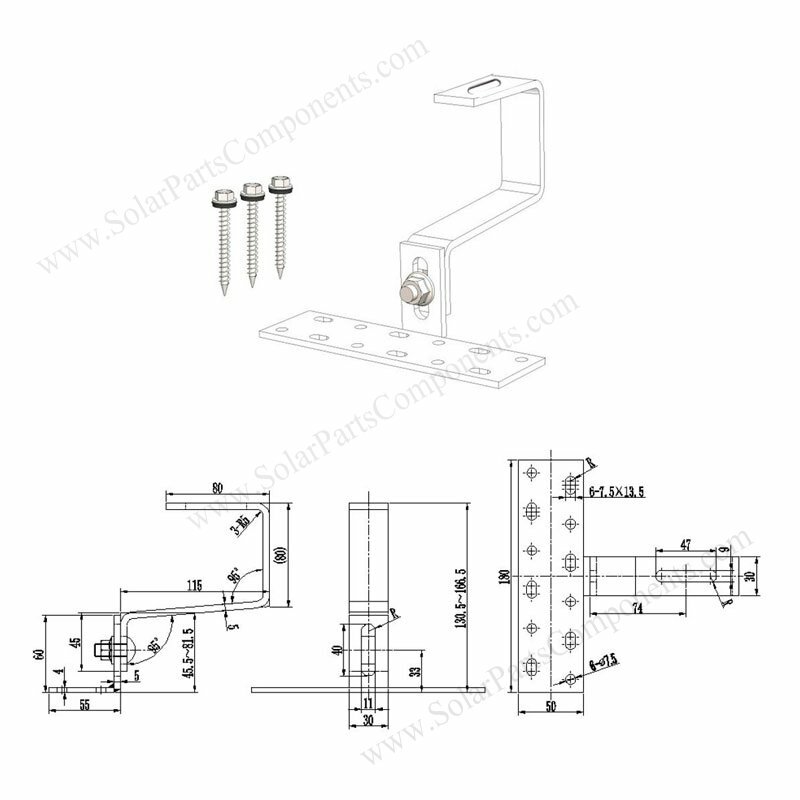 Sizes, profile and drawing details for this lower adjustable roof hooks .